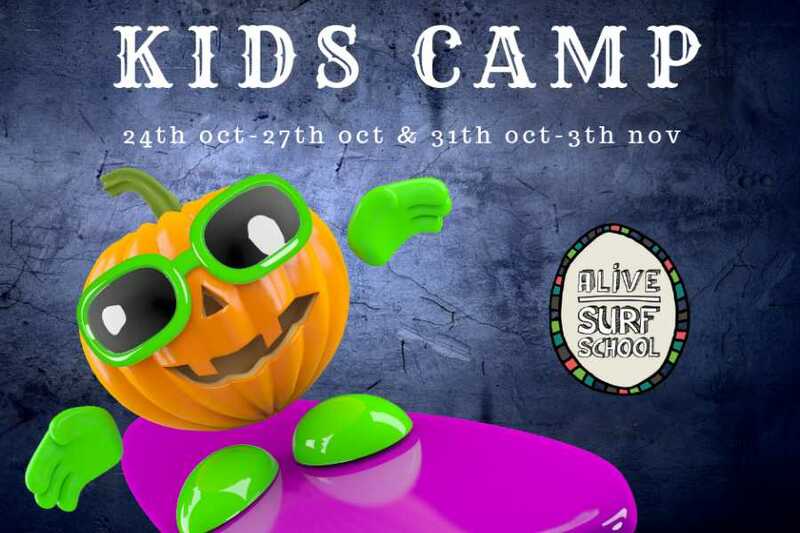 Four Days Halloween Camp for only £70. 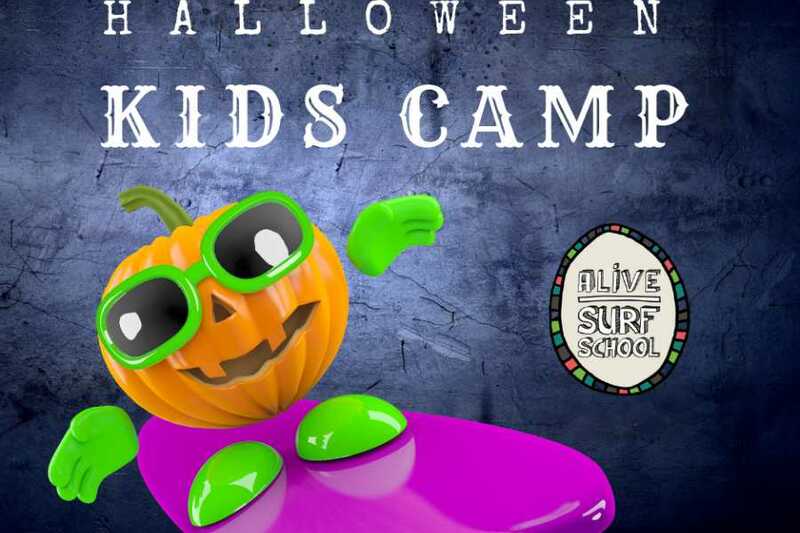 The Halloween Camp runs the last two weeks in October - from Monday, 21th of October to Thursday, the 24th and from Monday, the 28th to Thursday the 31st of October. 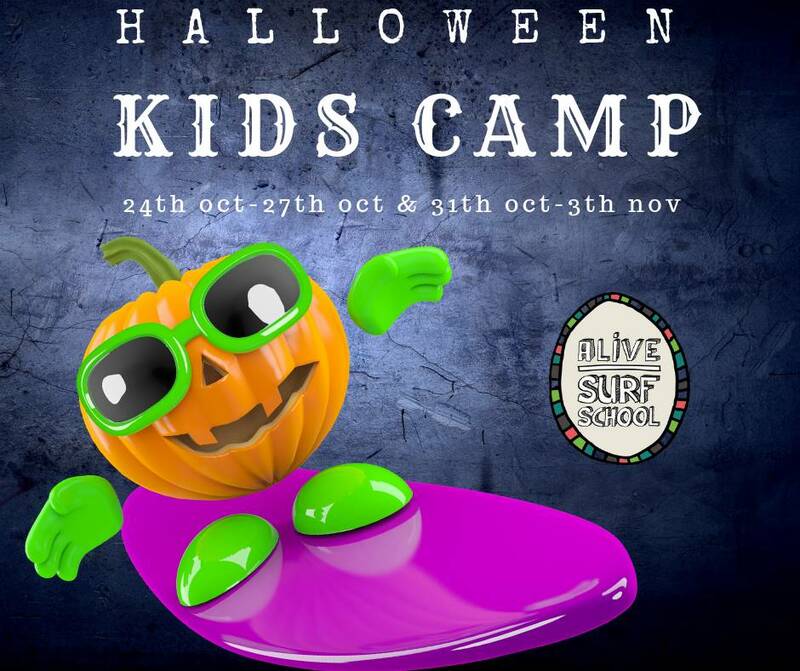 You can choose either week and the camp runs from 10 am till 12 noon. 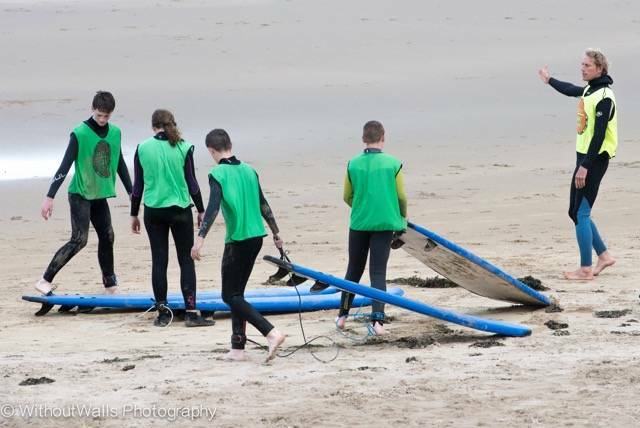 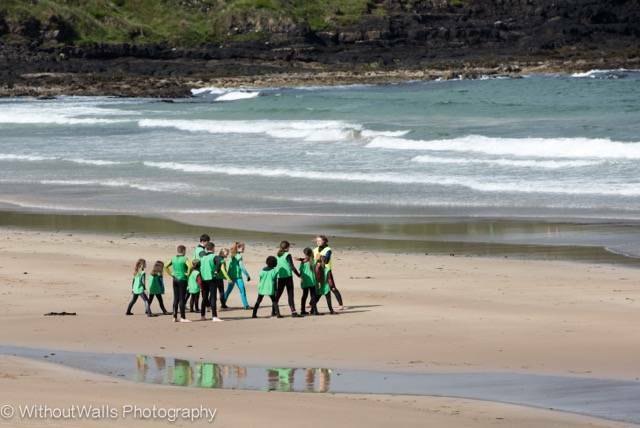 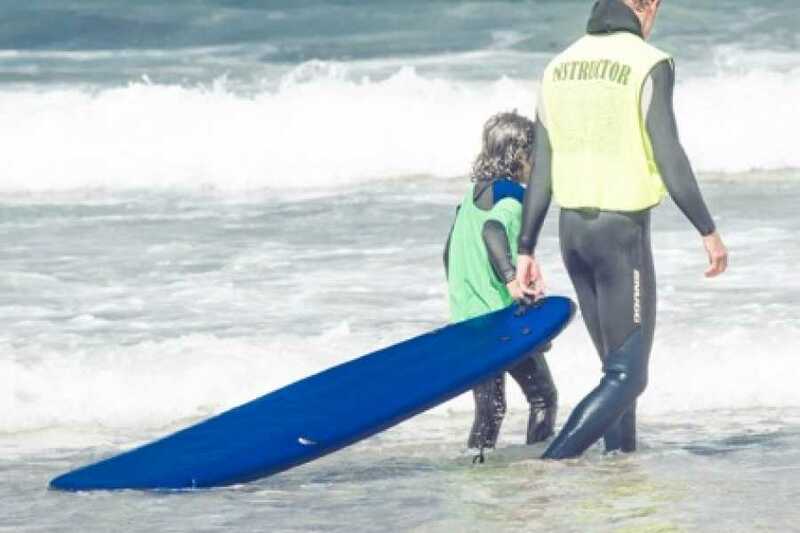 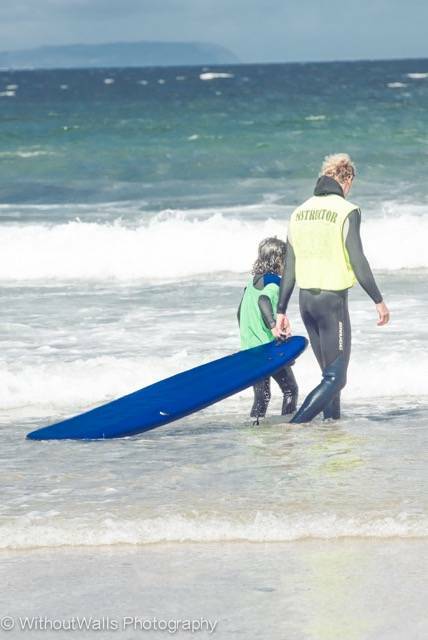 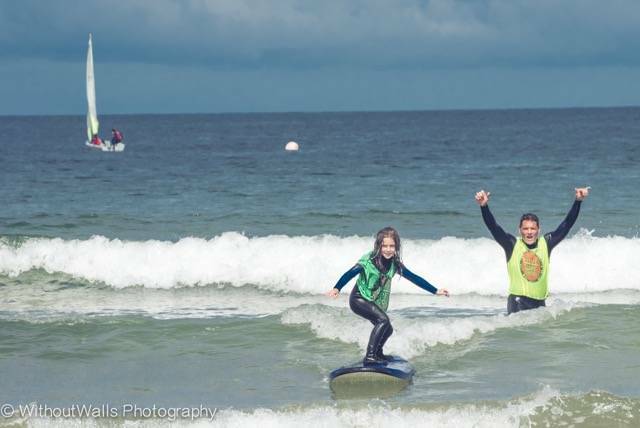 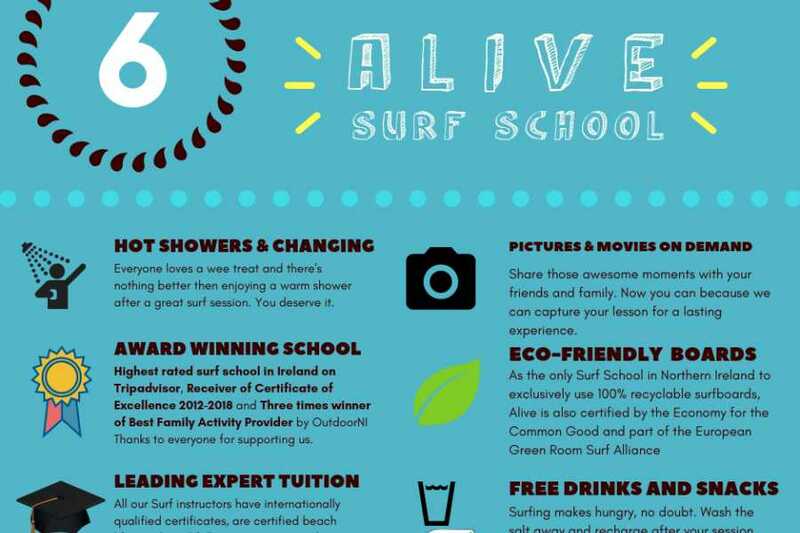 All Equipment, wetsuit, boots, gloves, hoodies and boards, drink and snacks are included plus pictures and a wee movie of your child's surf sessions. 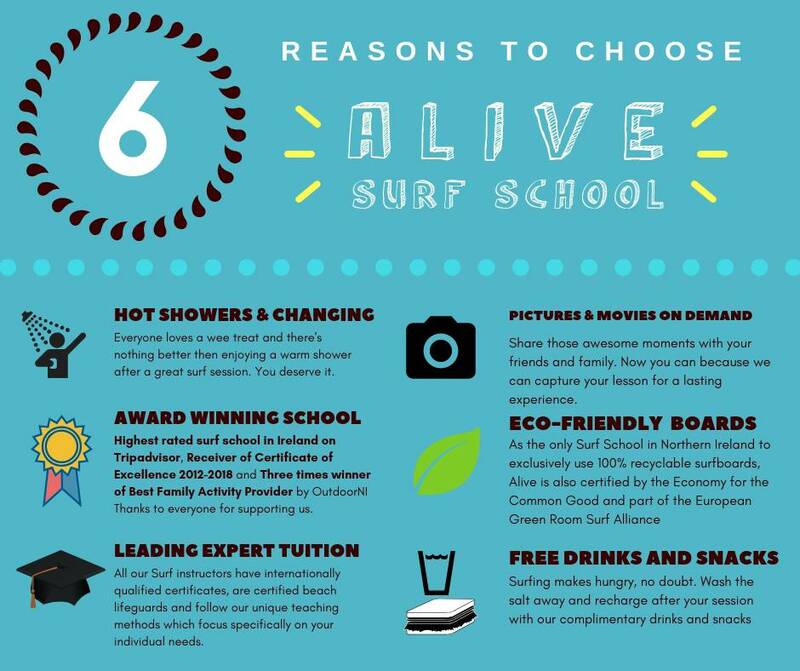 For further questions please get in touch with Hanno on +44(0)793 595 2532.